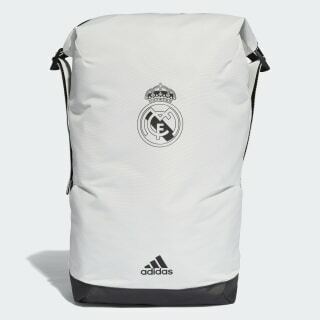 A breathable backpack carrying Real Madrid details. 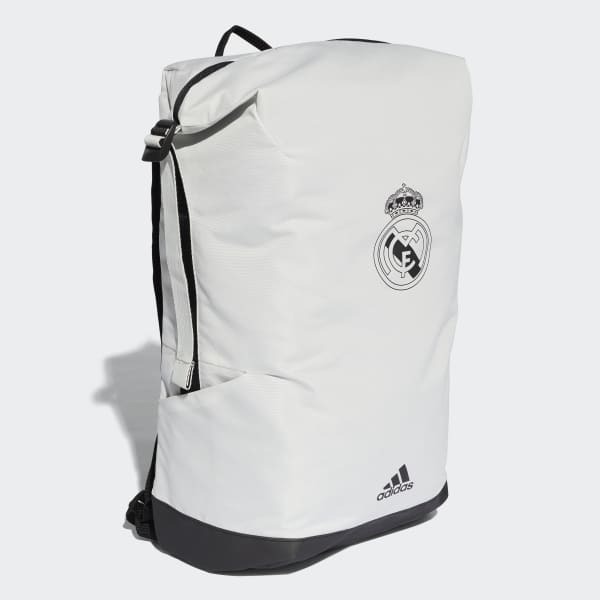 This sleek football backpack pays tribute to Real Madrid. It has adjustable shoulder straps that are padded for comfort. The areas that come into contact with your back and shoulders are made with breathable, quick-drying fabrics to keep air circulating and help you stay cool.